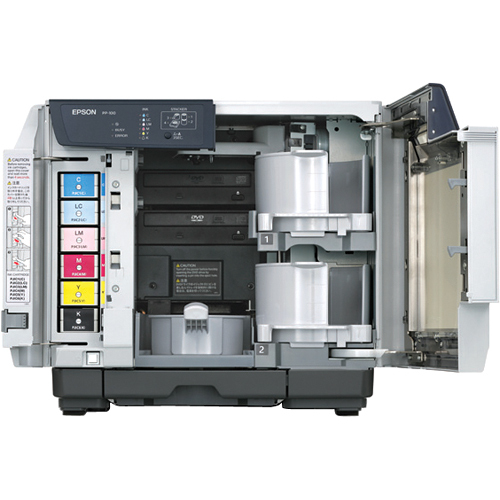 Introducing the Capax MantraJet- 50 discs capacity Auto printer. 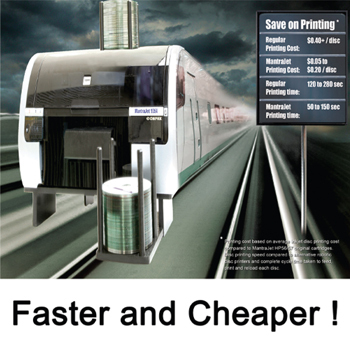 The MantraJet is a low cost, reliable and highly productive DVD/CD/Blu-Ray Disc Printer. It offers excellent value for businesses that want an affordable low maintenance workhorse. For production of 100 to 300 discs per day, it is an ideal way to turn out top quality material at a fraction of other methods. The Mantrajet uses standard HP 56/57 Print cartridges, giving you the flexibility to re-supply inks at a competitive cost. 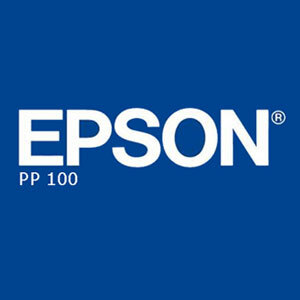 When used correctly, you can even refill with genuine HP inks for an even better return and lower printing cost. The Capax Mantrajet produces brilliantly coloured, high quality discs for as little as 15 cents per print. *(Based on genuine HP Inks, price excludes discs). The gravity feed mechanism is quick and easy to work with and delivers a fast throughput with as little as 30 seconds per disc from start to finish. With fewer moving parts, fewer sensors and straight through printing path, the Mantrajet offers a low maintenance point. Simply drop your DVD or CD Media into the Caddy and go.